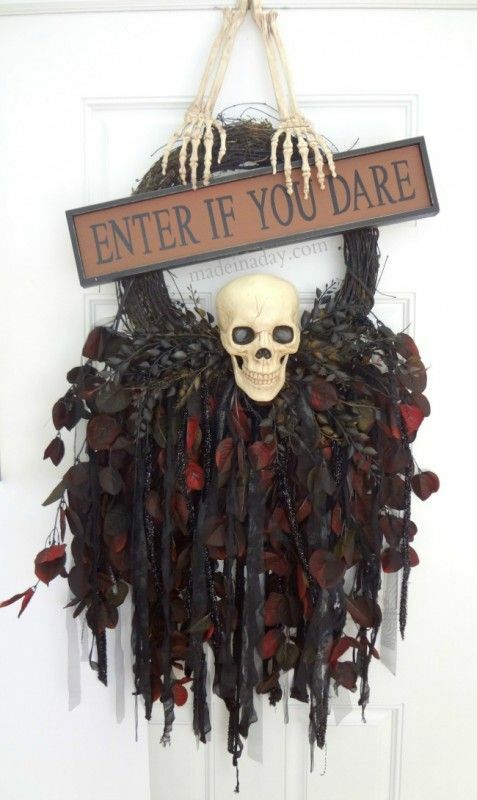 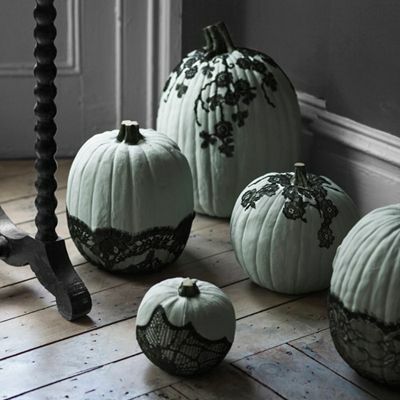 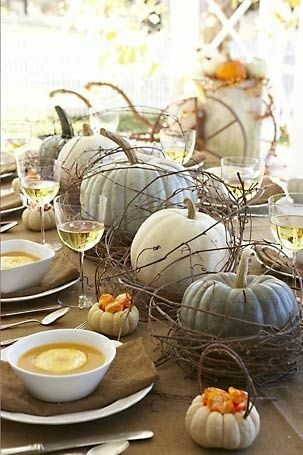 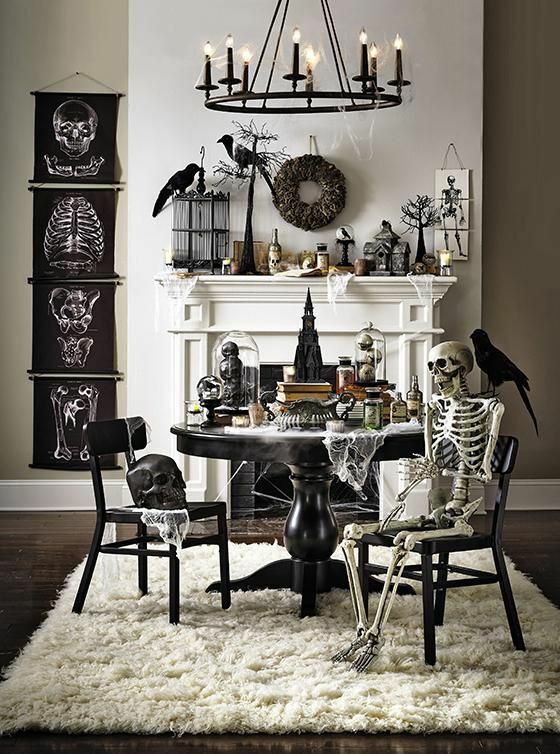 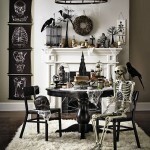 With Halloween almost upon us, it’s time to add those finishing touches to your Halloween decor. 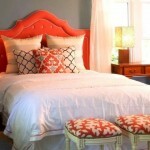 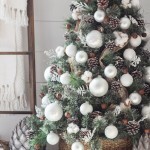 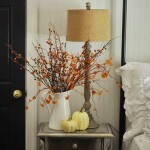 Here are my Top 5 impressive decorating ideas to impress your family and friends. 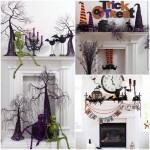 3) Make a Feature of your Fireplace. 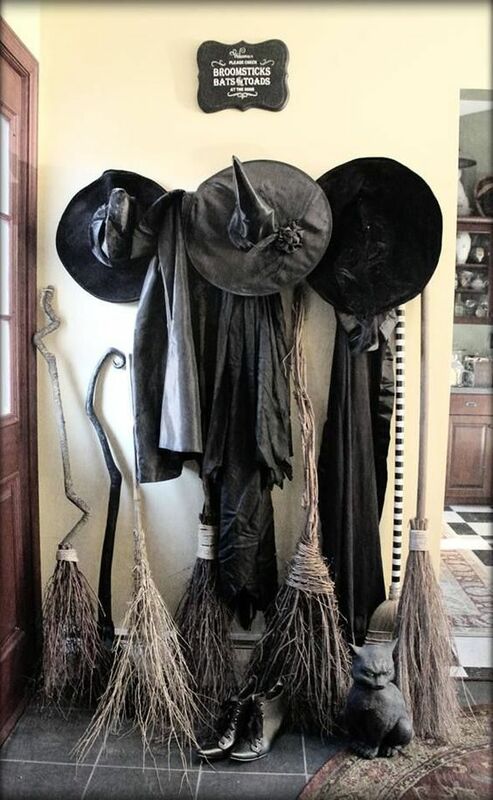 5) Update your Coat Rack !